Mongolia 2005. Director Byambasuren Davaa. 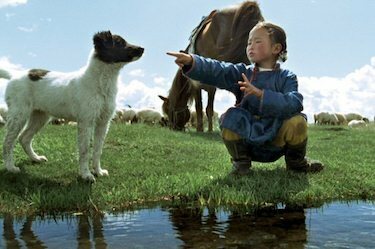 A delightful gentle fable of nomadic family life , a little girl, a little dog, and life’s lessons.